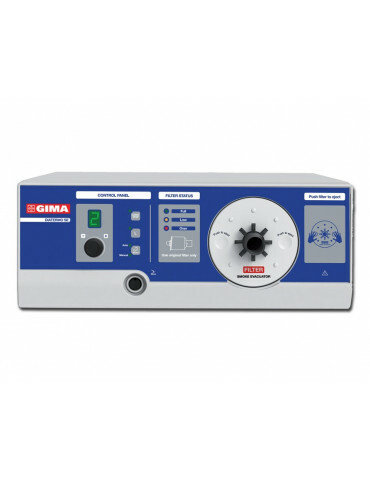 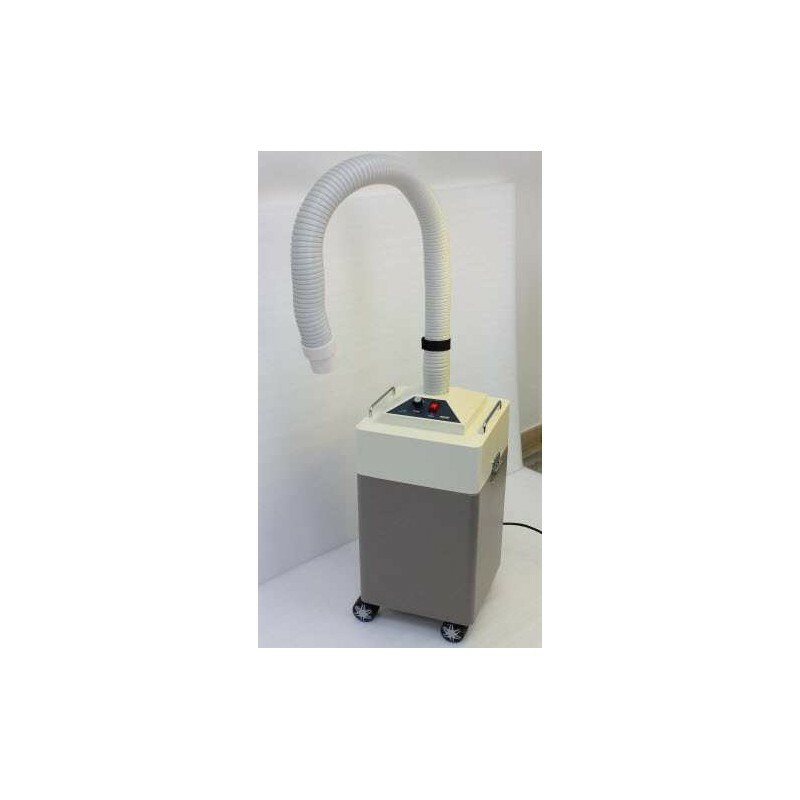 Aspirator of fumes Medical Airmax for extraction and filtration of fumes produced by laser procedures and minor surgery. 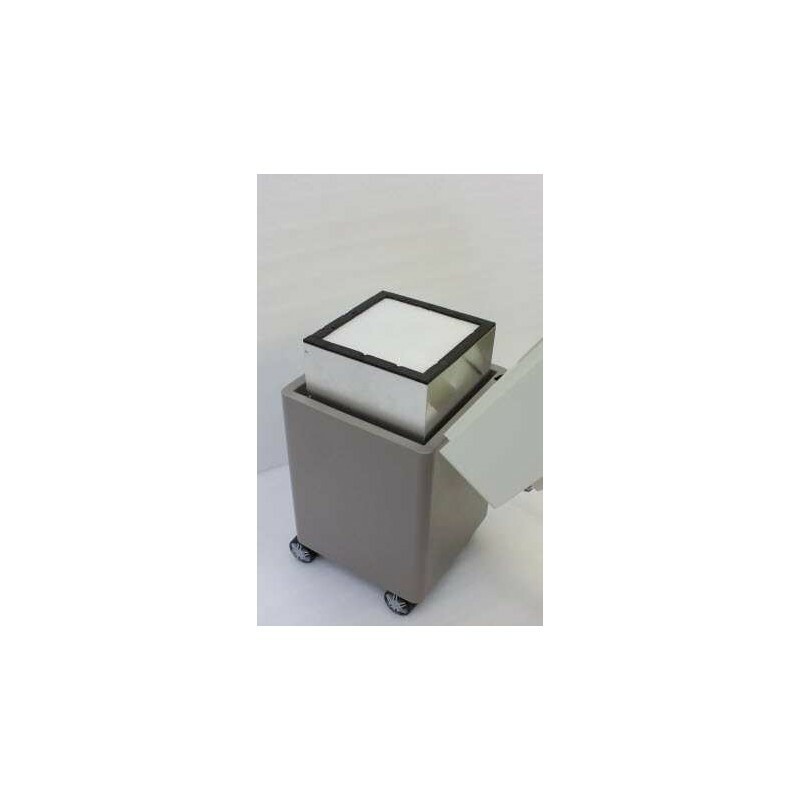 It has MEDICAL CE marking. 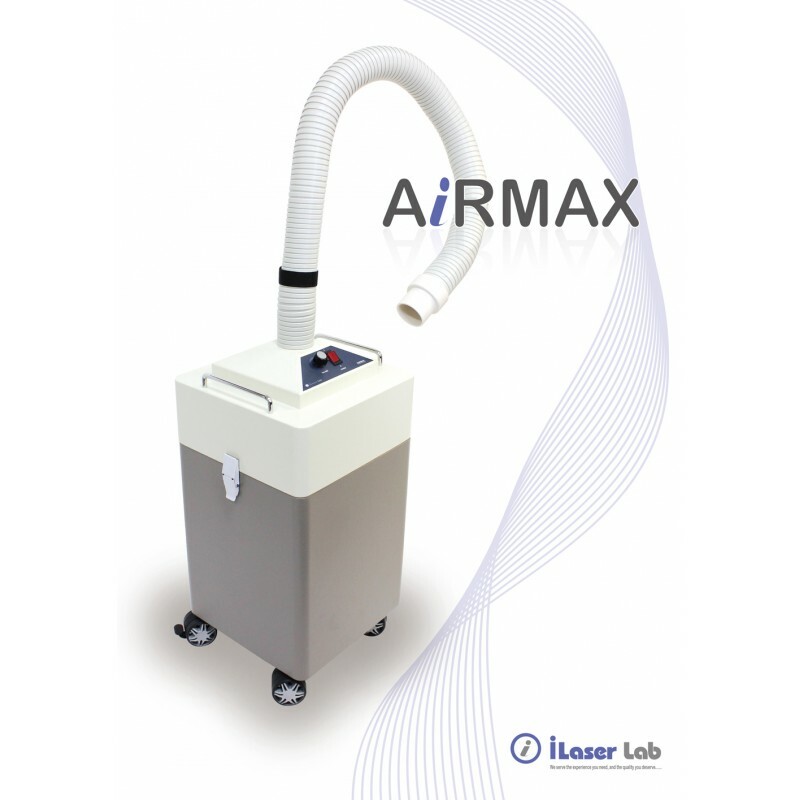 Airmax thanks to its triple filtration system eliminates not only fumes and micro-particles resulting from medical procedures but also odors thanks to pourable flexible suction tube. 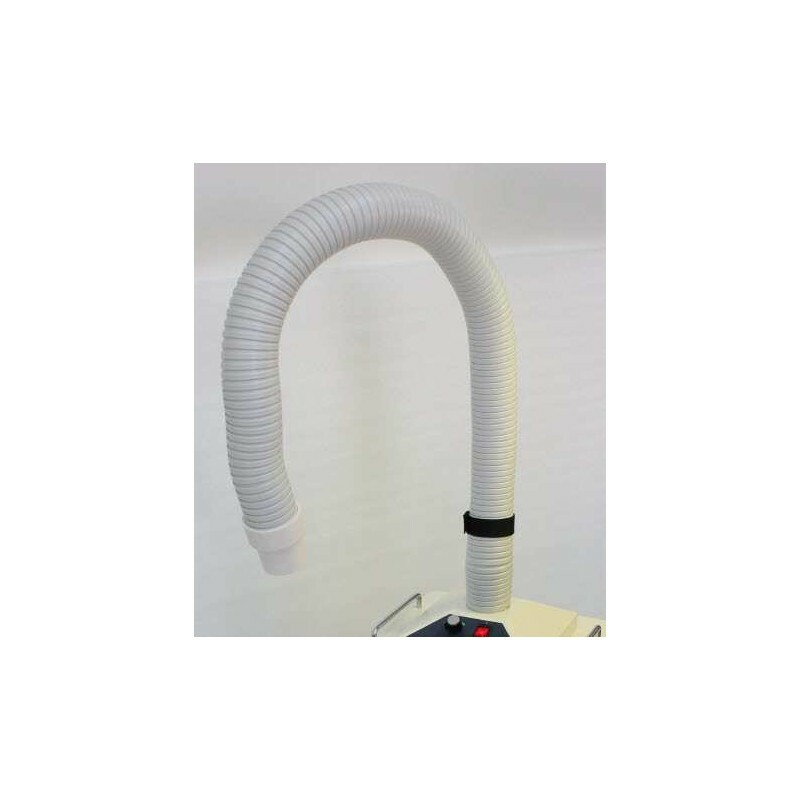 The flow of intake air is adjustable and the replacement of the filters is quick and simple. 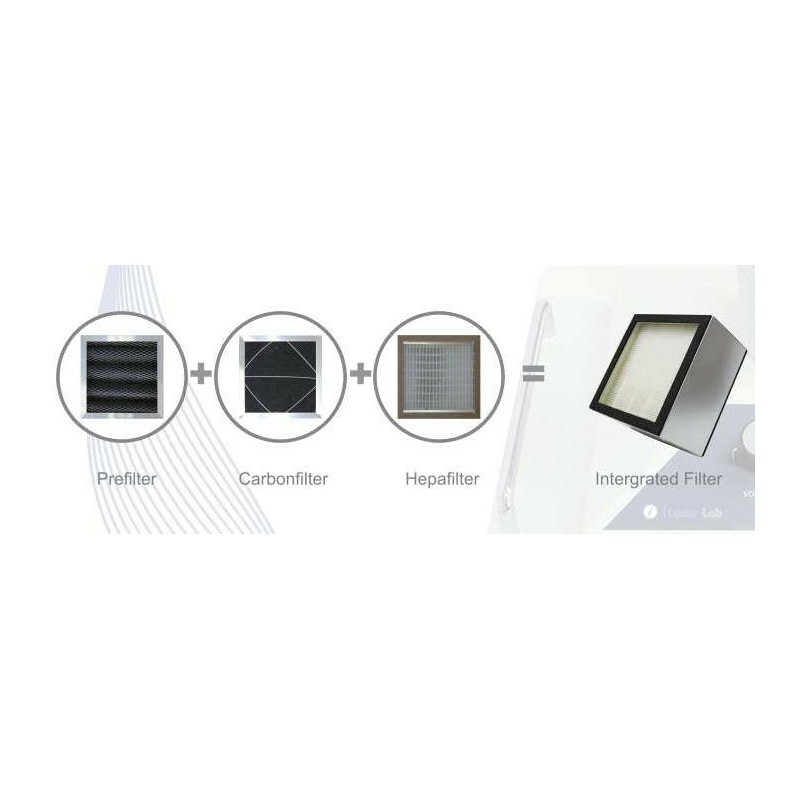 The filter thus formed ensures a degree of separation of the particles sorted 99.97%.